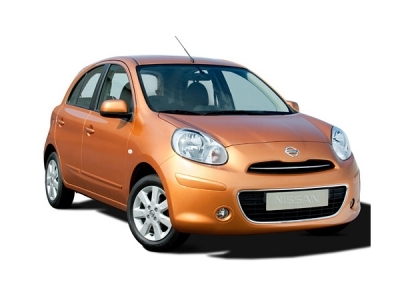 Nissan has recalled 22,188 Micra and Sunny due to fix faulty brake system. This recall is for those Nissan Micra and Sunny which were manufactured in Oragadam, Chennai plant. Nissan plans to begin notifying individual customers. Nissan dealers will replace the master brake cylinder at no cost to the customer.